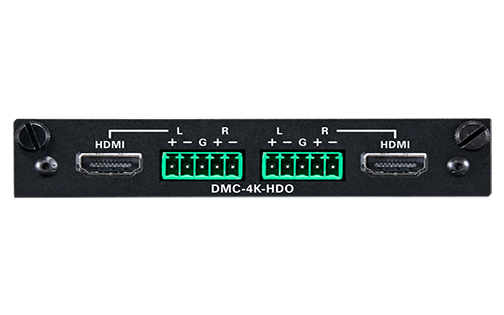 2-Channel 4K Scaling HDMI® Output Card for DM® Switchers. 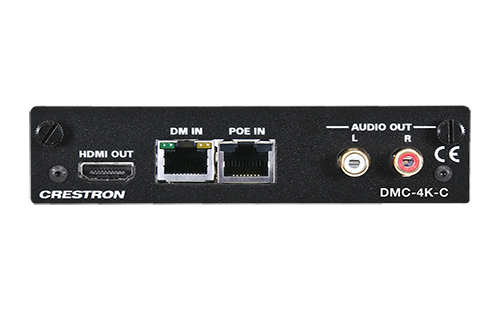 A modular output card for DM-MD8X8, DM-MD16X16, or DM-MD32X32 switchers. 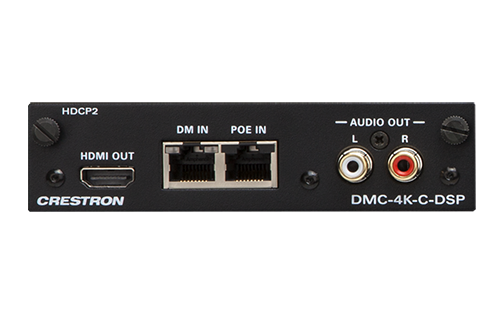 Provides two independent 4K HDMI® outputs with built-in 4K/60 scaling and balanced analog audio outputs. 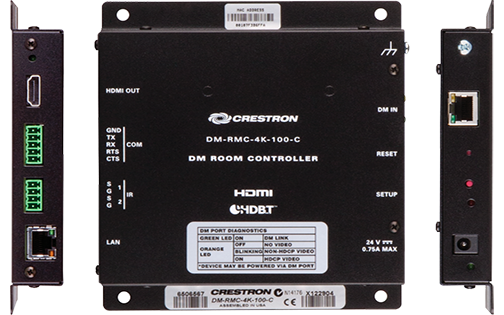 The DMC-4K-HDO is an output card designed for use with any card-based Crestron® DigitalMedia™ Switcher. 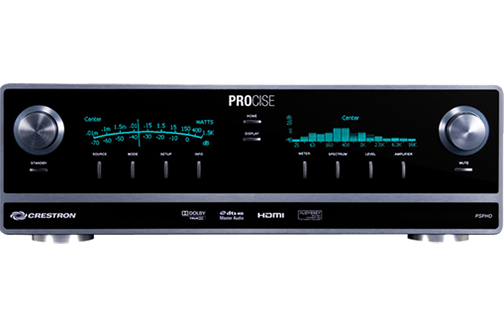 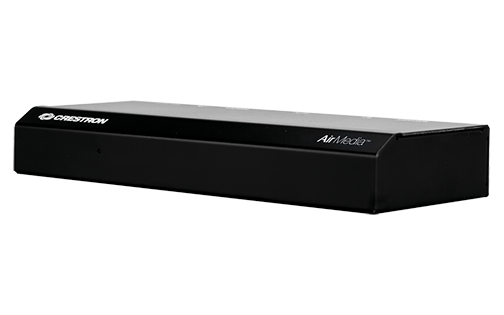 It provides two independent HDMI® outputs with complementary balanced analog stereo audio outputs. 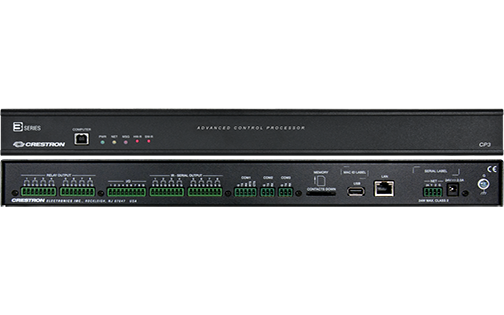 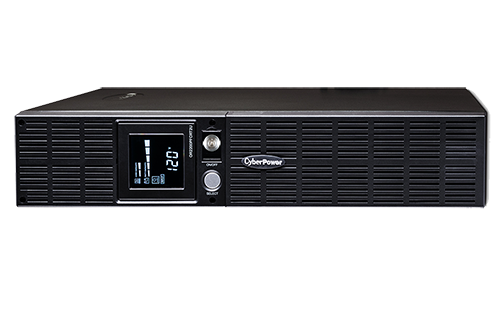 The HDMI outputs are each capable of handling Full HD 1080p, Ultra HD, 2K, and 4K video signals. 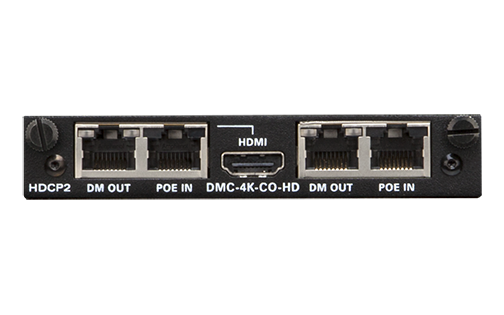 Built-in 4K/60 scaling enables devices connected to either HDMI output to handle any video resolution from NTSC 480i to DCI 4K. 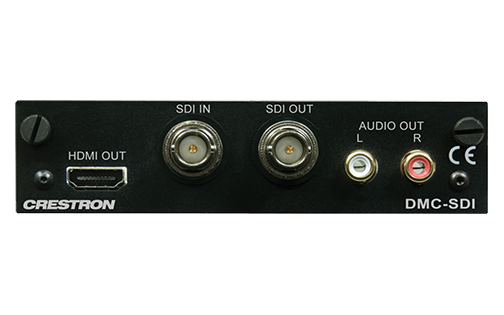 DVI signals are also supported using HDMI-to-DVI adapters or interface cables.